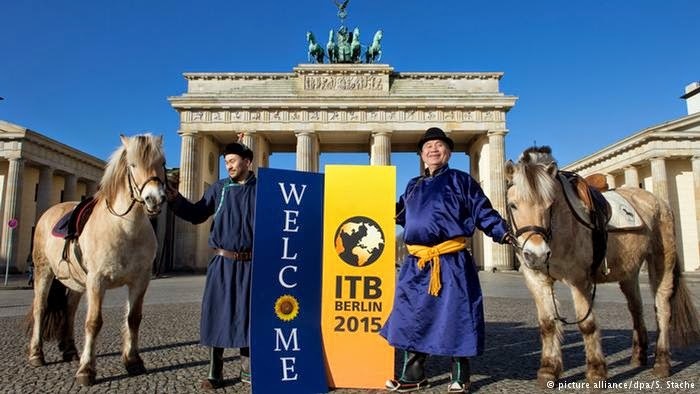 The world's leading travel exhibition begins in Germany tomorrow: "ITB Berlin" with 2015 official partner Mongolia. As the travel trade show begins on 5th March, the State Secretary of the Ministry of Culture, Sports and Tourism of Mongolia, Mr Altangerel Purev will officially sign an agreement with Chief Executive Officer of Messe Berlin GmbH. With the spotlight on Mongolia, recent developments in infrastructure which play such a vital role in the tourism industry, are being highlighted. New roads, airports and buses all lead to a greatly improved system for travelling around this vast country. 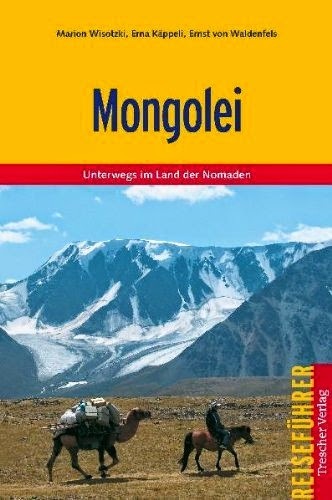 Under the banner "Mongolia, Nomadic By Nature", attention is drawn to the rich nomadic culture and marvellous natural environment which provide such a special destination for tourists. Mongolian music, fashion, art and history are presented alongside exhibitors from the larger travel companies as well as hotels and airlines.